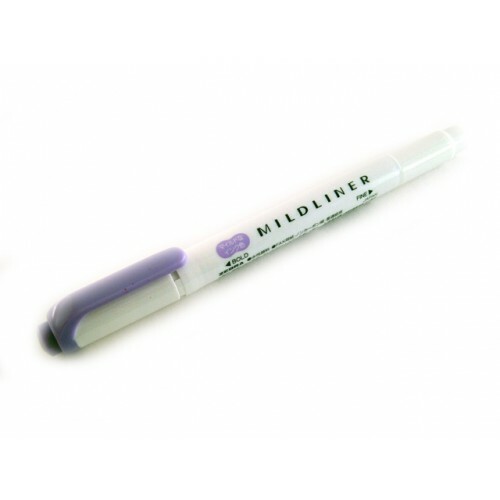 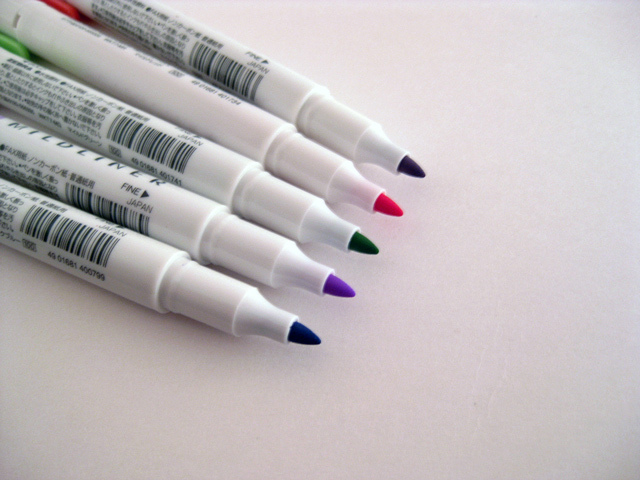 Zebra Mildliner highlighter features soft colors that are more gentle to the eye than ordinary fluorescent colors. 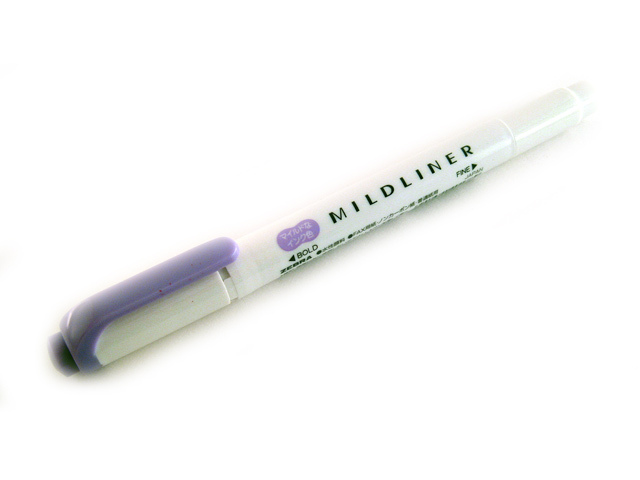 It is double sided with a broad and a fine tip. 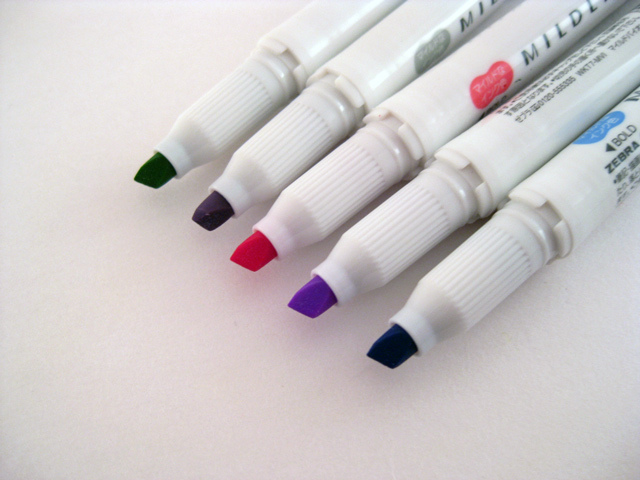 Comes in 15 colors, and 3 different color sets.